At Athboy Physiotherapy and Sports Clinic we run private Reformer Pilates classes and will be expanding into group reformer classes in Autumn/Winter 2017. 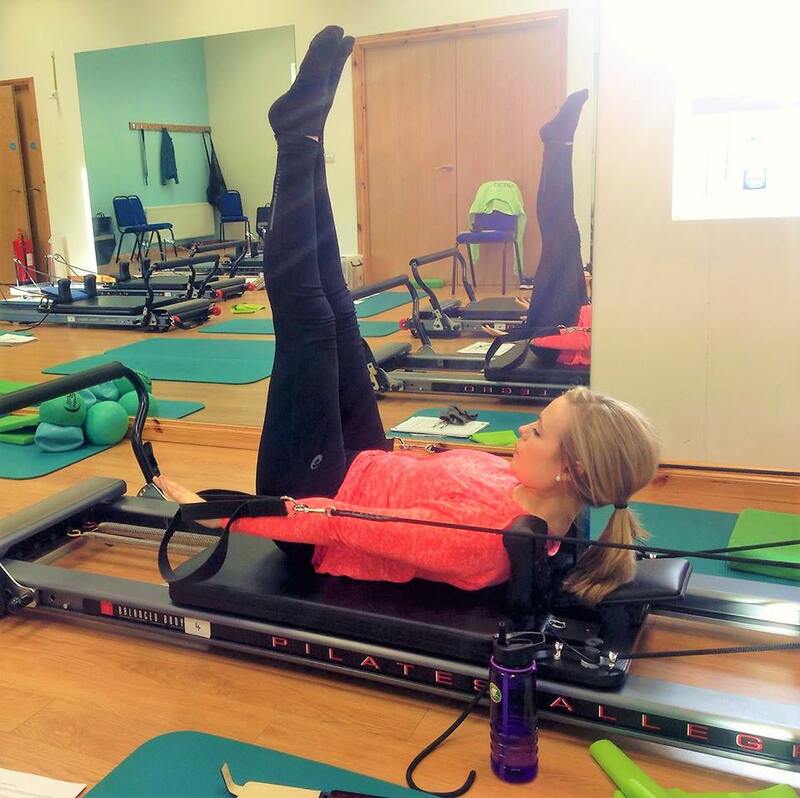 Our Clinical Pilates Instructor is also a Certified Reformer Pilates Instructor and we are excited to be one of the few places in Co. Meath to provide Reformer Pilates. Call us today to book your session on (046) 94 30521 and watch this space for group classes coming soon.